That is why hiring an attorney is the best thing you can do to recover the compensation you deserve. Contact Dante Law Firm, P.A., to get a free consultation. Call at (305) 949-2526 or complete this contact form today. Jul 21, 2018 | Under Miramar | Posted by Dante Law Firm, P.A. Truck accidents are not only the most devastating type of motor vehicle accidents in Florida, but also the most confusing as it often involves multiple liable parties. While filing a personal injury lawsuit against multiple parties means a larger settlement amount, it also means more lawyers and more headache. 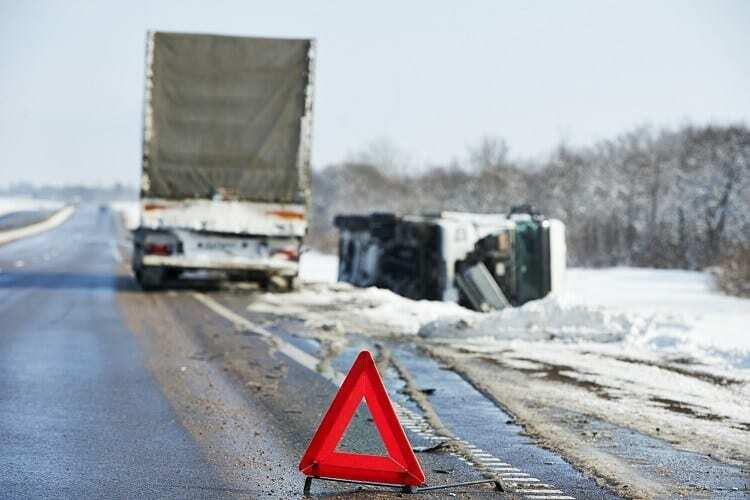 Needless to say, the severity of injuries that are usually suffered in truck accidents are usually critical and require the victim to evaluate the full extent of his or her injuries in order to settle the claim for the maximum amount. And while you have every right to seek compensation if you sustained injuries in a trucking accident in Miramar, Hallandale Beach or elsewhere in Florida, the process of recovering damages is often not so simple. And that is what we are going to talk about today. Identifying all liable parties in your truck accident is one of the steps you should take when filing a personal injury claim. While you can typically sue only the driver of the car that hit you in a regular car accident, commercial trucks are operated by truck drivers who work for trucking companies or employers. This means you may be entitled to bring a personal injury claim against both the at-fault truck driver and his/her trucking company. The most difficult part about recovering compensation from a trucking company is that these companies are usually represented by the best truck accident lawyers in Florida. So unless you are represented by a Miramar truck accident attorney on your own, you will have a hard time establishing liability and recovering damages after a trucking accident in Florida. Here at the Dante Law Firm, P.A., our law firm has taken on big trucking companies time and time again. We know the federal regulations for truck drivers and trucking companies like the back of our hand, and know how to transform your legal case from a case with no legal basis to becoming a solid legal case that will bring you tens of thousands or hundreds of thousands of dollars. What will a Miramar truck accident attorney do? Review the truck driver and trucking company’s prior violations of state and federal regulations, if any. Who is held liable for truck accidents in Florida? The manufacturer of the truck as well as its components and parts. As you can see, handling a personal injury claim after a truck accident is a rather complex process, which can be confusing for someone who does not have a law degree and has not handled similar truck accidents in the past. That is why hiring an attorney is the best thing you can do to recover the compensation you deserve. Contact Dante Law Firm, P.A., to get a free consultation. Call at (305) 949-2526 or complete this contact form today.